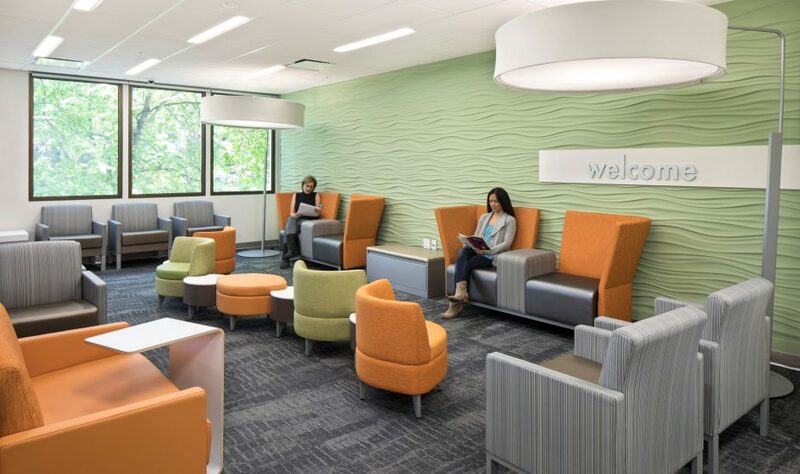 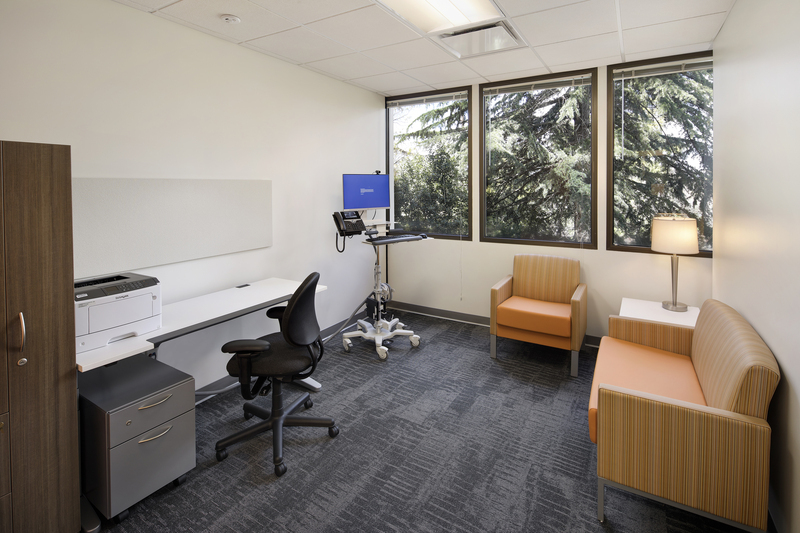 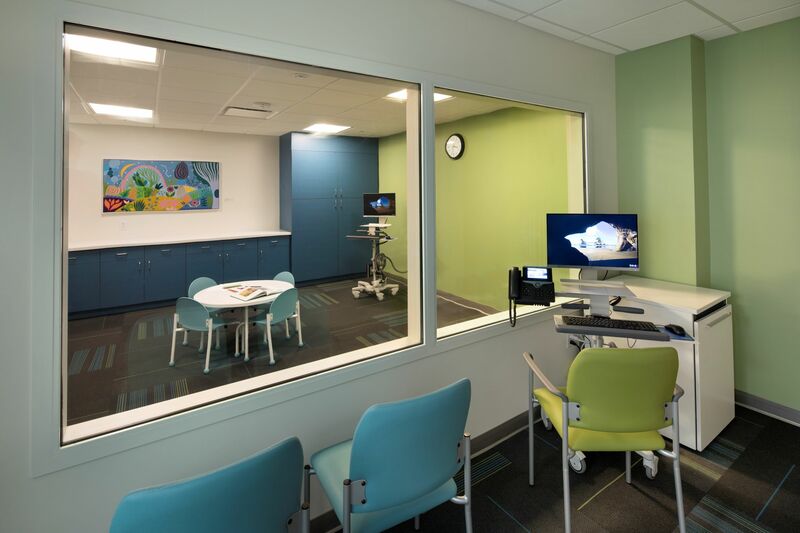 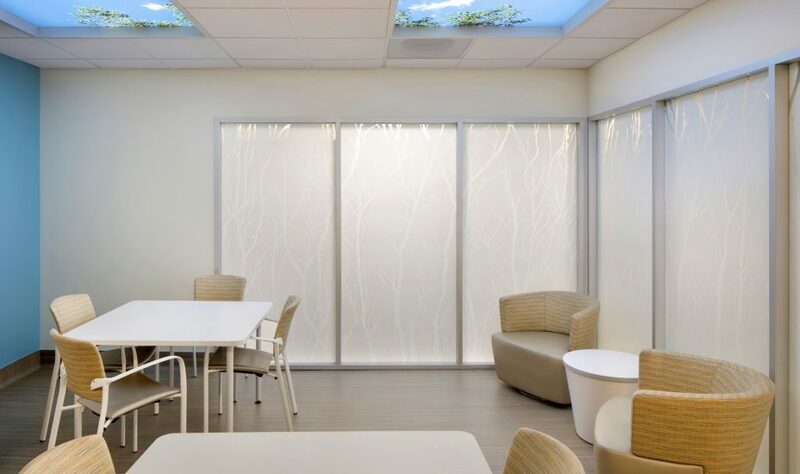 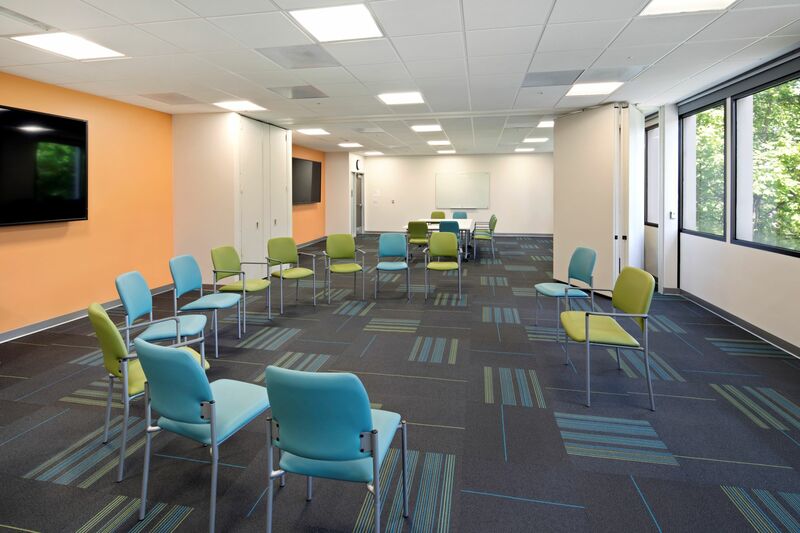 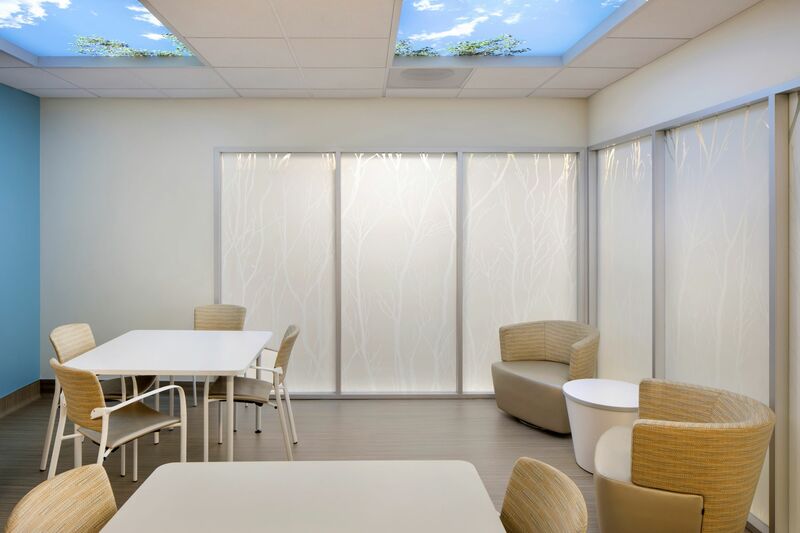 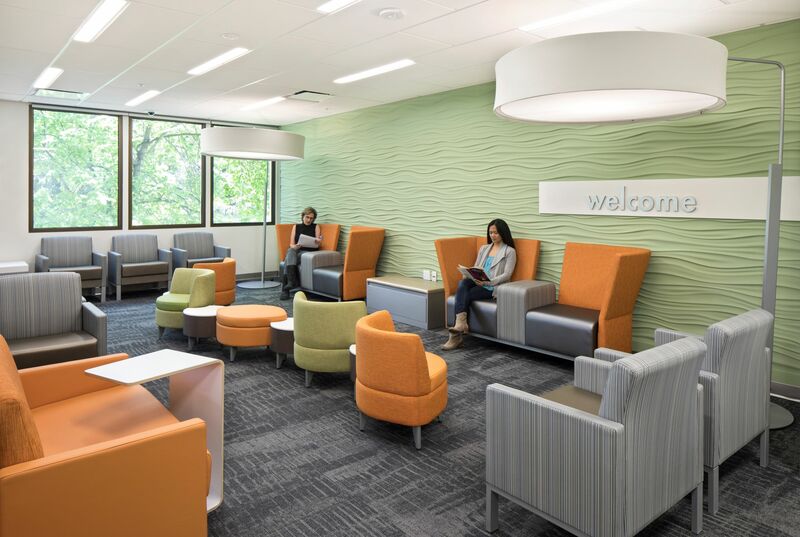 The Kaiser San Mateo Behavioral Health Project consists of a 16,000 s.f. 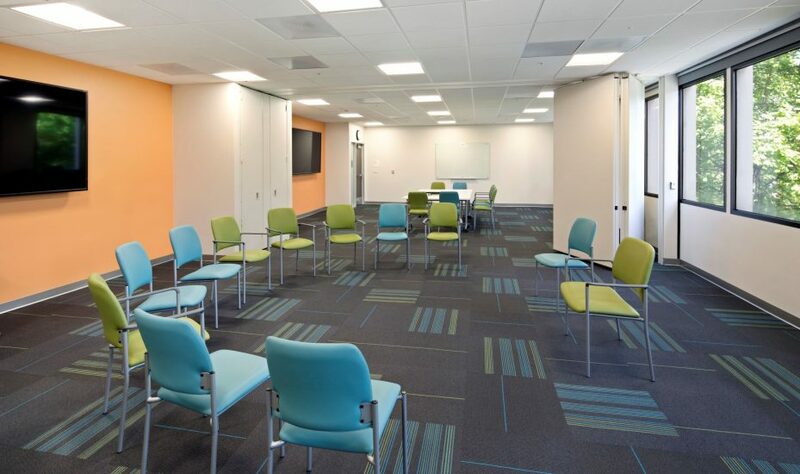 tenant improvement on the third floor of an occupied building. 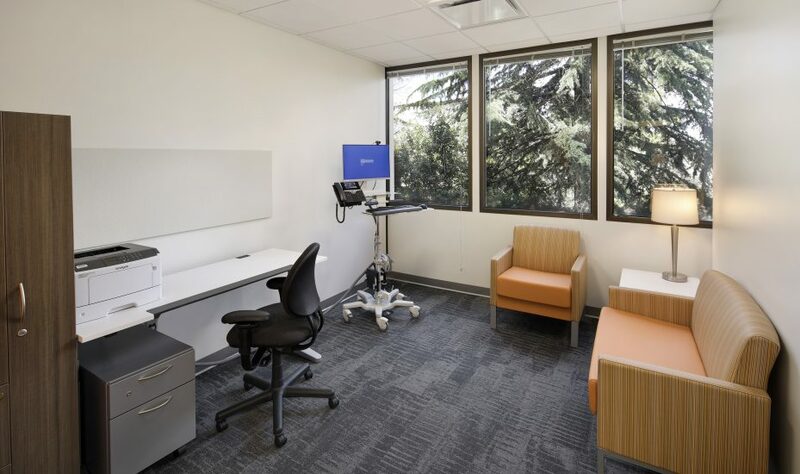 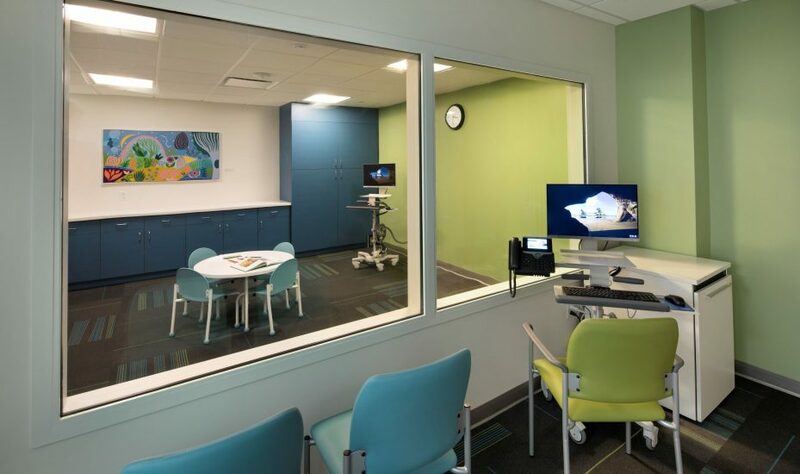 The improvements include building 29 provider offices and four group rooms, administrative areas, public areas including reception and waiting rooms, treatment rooms, housekeeping, storage rooms, and communication/LAN closets.